SAPS members received information on Friday regarding suspects who were vandalising Passenger Rail Agency of South Africa (Prasa) rail infrastructure. 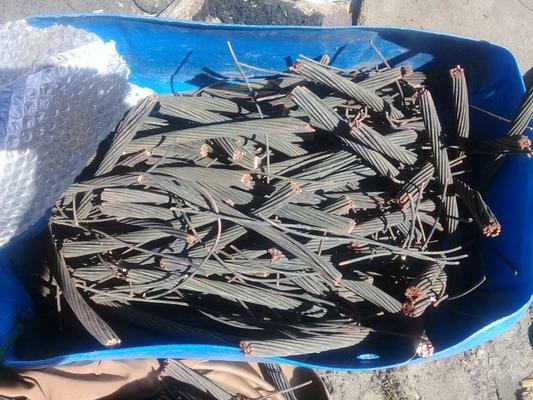 South African Police Service (SAPS) officers have arrested two suspects in Cape Town for being in possession of a large quantity of stolen copper cables, Western Cape police said on Sunday. SAPS members received information on Friday regarding suspects who were vandalising Passenger Rail Agency of South Africa (Prasa) rail infrastructure, Captain FC van Wyk said. Members followed up the information and, with the help of other law enforcement agencies, conducted an operation at a premises in Waterburg Street, Heideveld in Cape Town. 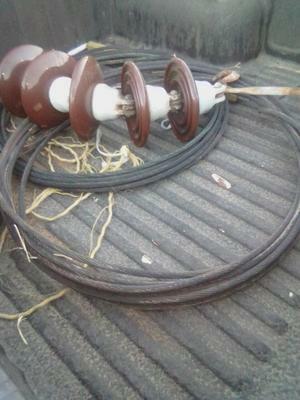 An extensive search led to the discovery of large quantities of copper stored in the house. Police seized the copper and arrested two suspects, a 25-year-old man and a 30-year-old woman, for possession of stolen property. The suspects were detained at the Manenberg SAPS for further investigation, and were due to appear in the Bishop Lavis Magistrate’s Court once charged. 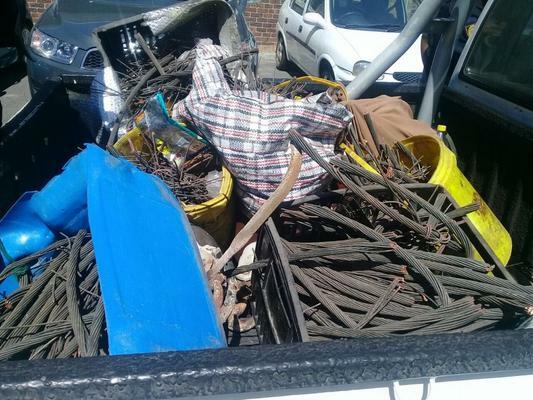 The items seized were identified by Prasa technicians as rail overhead copper cables and were handed over to Prasa, Van Wyk said.